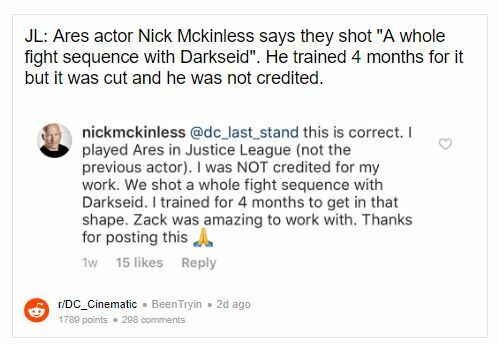 There’s nothing more famous about DC than Snyder Cut. It has been a really hot-topic since the incoming of Justice League in theaters. We all are aware of the fact that there are a lot of hidden truths about the story of this movie and that a major part of it was changed by Joss Wheadon. 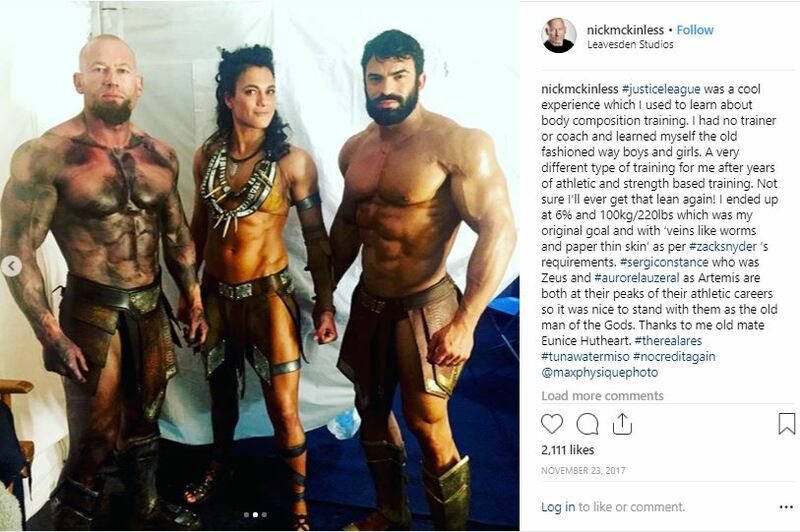 And so, everyone is still waiting for the Snyder Cut to hit the big screens. 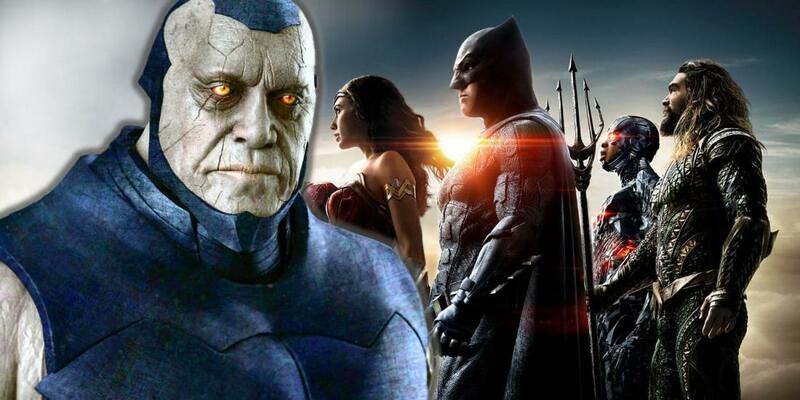 Recently, a Justice League actor revealed that they shot a fight scene with Darkseid. 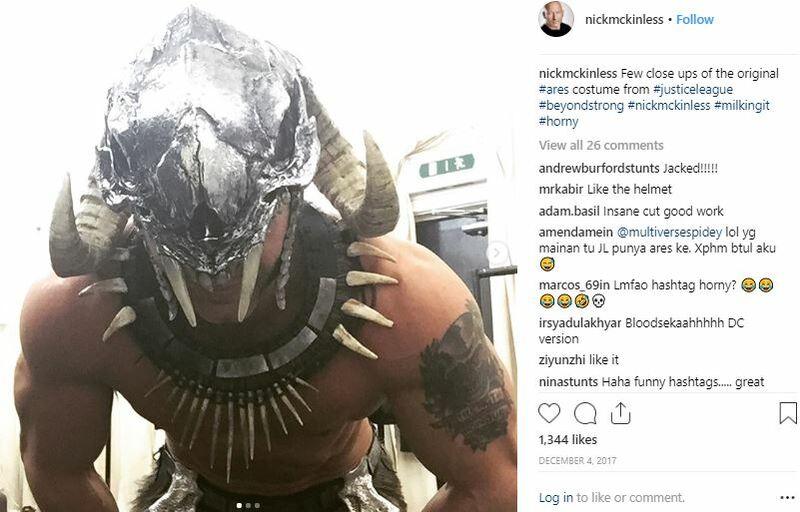 We have also seen a lot of posts from McKinless in the costume of Ares. And if you haven’t seen those yet, then all the posts are down below. Have a look. 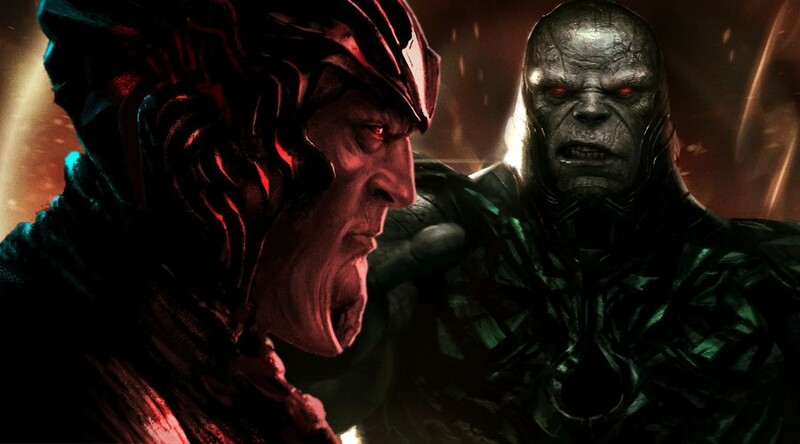 Now we do know that there was a fight sequence between Darkseid and Ares in the Justice League. And, for sure it has been shifted to the Snyder Cut. 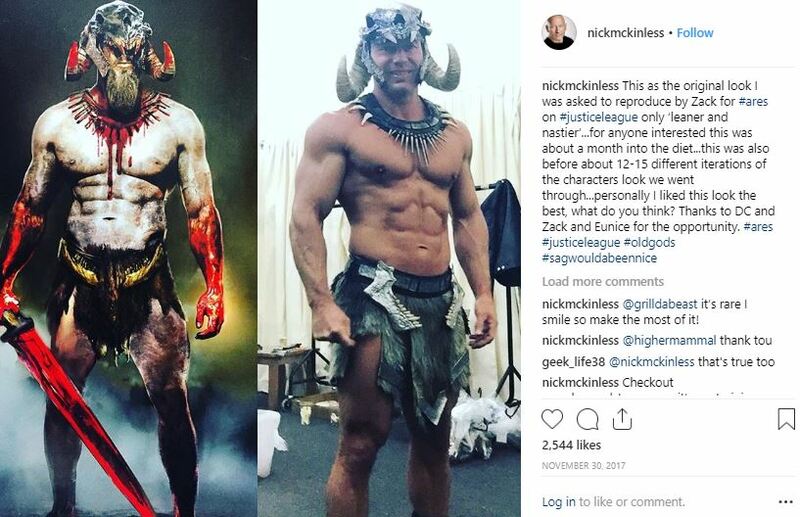 Well, now the revelation has boosted our interest even more in the Zack Snyder’s Justice League and we hope Warner Bros. listens to our earnest requests soon and give us Snyder Cut. For now, enjoy Shazam! which is running in theaters right now.